Responsible pet “parents” take their furry friends to the pet clinic regularly, give them lots of attention, and ensure they receive plenty of exercise. 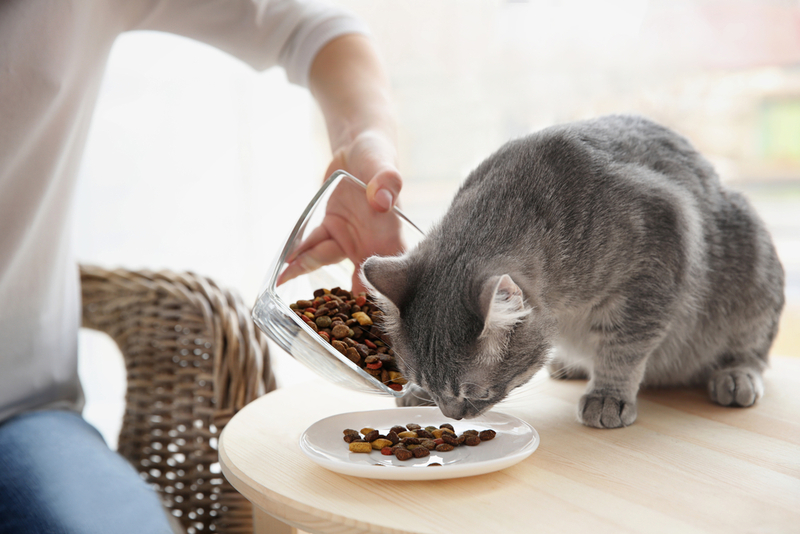 However, some pet owners have an unfortunate blind spot when it comes to pet food. Most of it isn’t the best quality, but there is an increasing number of excellent quality brands, making it more worthwhile than ever to be selective. What Are the Actual Ingredients? Don’t be fooled by clever packaging. “All natural” is meaningless on human food packaging, and the same applies to pet food. Even if a package says the food is sourced from a USDA-inspected facility, it doesn’t tell you anything useful. What you really want to know is what the ingredients are, whether they’re made from waste products, and whether they’re fit for human consumption. What Country Do the Ingredients Come From? Your local pet clinic recommends avoiding pet food brands that source their ingredients from China. There have been many pet food recalls in the past because of toxic ingredients (both plant and animal-based) from China, which resulted in illnesses and deaths during routine taste trials. Does the Pet Food Company Manufacture Their Own Food? Find out if the manufacturer of your pet food has control regarding the quality of their food, because a majority don’t. Instead, many pet food companies outsource manufacturing to other factories, some of which don’t protect against cross-contamination with other products. If you can’t easily get the answers to the above questions, it’s time to switch pet food brands. For professional advice about the best available pet foods, speak with your local pet clinic. To schedule an appointment at Animal Medical And Surgical Clinic in Wisconsin Rapids, call (715) 421-2006. More information about the veterinary hospital is available online.